VOLUNTEERS ARE THE CHEESE TO OUR MACARONI!! 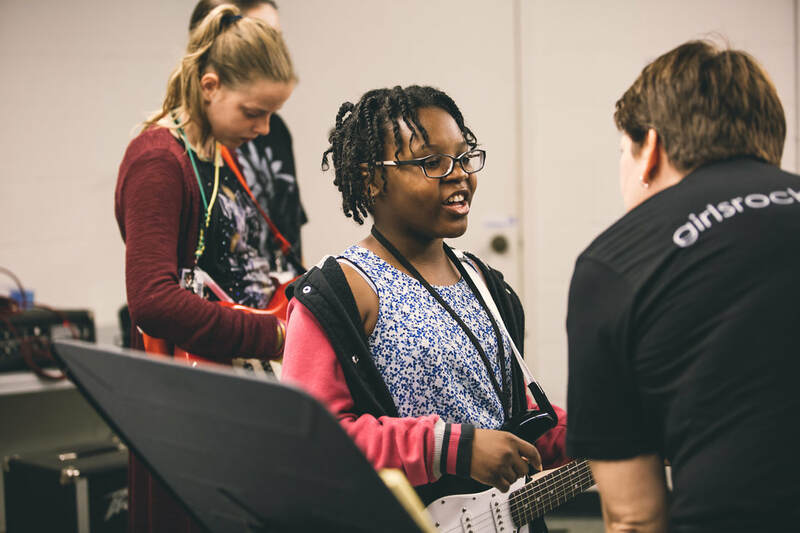 ​There are many ways for people of all ages, genders, talents and levels of expertise to make a difference at our summer camps and throughout the year. We have all kinds of ways to jam with us. Some require musical or film knowledge and many don't. Help us full-time or part-time. ​Drop us a line and we'll tell you more! YOU ROCK! Sign up here to get more volunteer info and updates.